You are purchasing a wholesale lot of assorted cell phones. The lot contains approx. 16 phones. The lot is a mixture of New, Open Box, Refurbished, Store Return items, Ext. 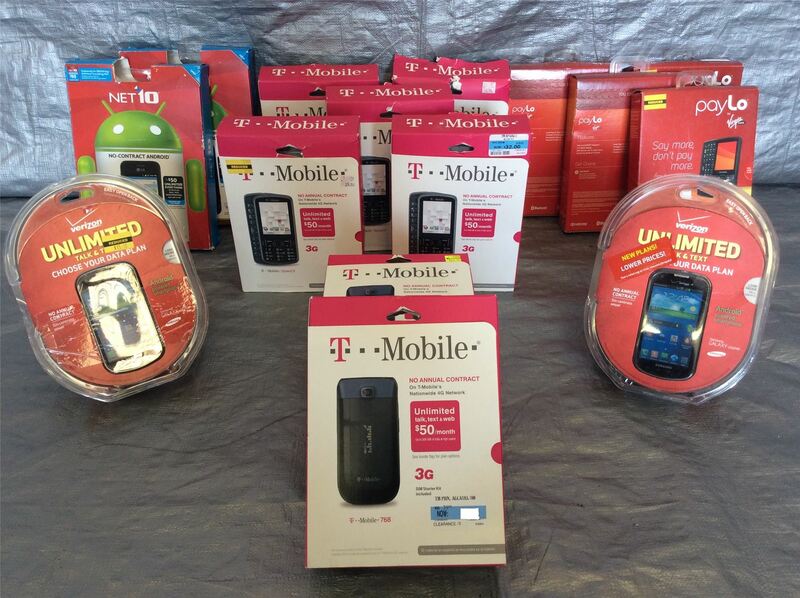 The brands in the lot contain a mixture of: Verizon, T-Mobile, Net 10, & more. Click the button below to add the Wholesale Lot of Assorted Cell Phones, Verizon T-Mobile Net 10, Lot of 16 to your wish list.